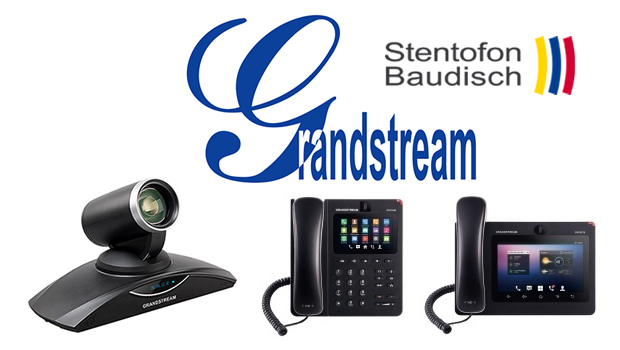 StentofonBaudisch, a leading manufacturer of IP Door Cameras and Door Intercoms, and Grandstream Networks announced interoperability of Grandstream’s GXV3200 series of IP Video Phones for Android with Baudisch’s SIP Video Door Stations. The certification creates a powerful door solution for business and residential buildings that allows Baudisch’s SIP Video Door Stations to make video calls to Grandstream’s GXV3240 and GXV3275 and allows building tenants to open any door linked to a Baudisch’s SIP Video Door Stations simply by pressing a button on the Grandstream IP Video phone. The Baudisch SIP Video Door Stations offer first-class sound, high quality material and the latest VoIP technology. They are easy to install and feature a rugged and compact processor. There are appropriate stations for every situation, according to customers’ requirements – including surface-/flush-mounted or in a stanchion, one button or several buttons and IP camera or RFID. Baudisch products also offer flexibility and extensive compatibility with third party devices and services thanks to the consistent use of open standards and interfaces. Grandstream’s GXV3240 and GXV3275 IP Video Phones for Android are award-winning 6-line IP video phones that can make and receive video calls in stunning HD quality while also featuring HD audio. They are the ideal IP phones to pair with Baudisch’s SIP Video Door Stations as they allow building tenants to interact with visitors, open an entry door or turn on the light around the door using the keypad or touch screen of the phone. The Grandstream video phones are able to show the live video feed for an incoming call before the call is answered. These state-of-the-art IP video phones feature a suite of robust voice and video features that allow business or residential users to access to a variety of powerful voice and video tools in addition to popular Android applications. The GXV3240 and GXV3275 are 6-line IP Video phones that run the Android operating system and offer full access to the millions of Android apps in the Google Play Store – allowing users to access and utilize any Android app. These revolutionary IP video phones for Android include built-in Bluetooth, integrated PoE, built-in WiFi, dual Gigabit ports, HDMI output and more. With building automation and facility/door access solutions becoming incredibly popular and useful, it is important for us to offer our partners and resellers a variety of Door Access solutions that are interoperable with our IP video phones,” said David Li, CEO of Grandstream. “Our certification with StentofonBaudisch offers customers throughout the world robust SIP Video Door Stations that have been extensively tested with Grandstream IP video phones. The result is a seamless and easy to install solution that increases building security while adding a state-of-the-art door solution.” “Our customers in the industrial and commercial sector expect high-quality and stable solutions,” said Ulrich Meinert, Sales Director StentofonBaudisch GmbH. “Development of Baudisch products, as well as all production, is performed at our location in Germany which enables us to have direct influence on the product and to quickly adapt to customer demands. 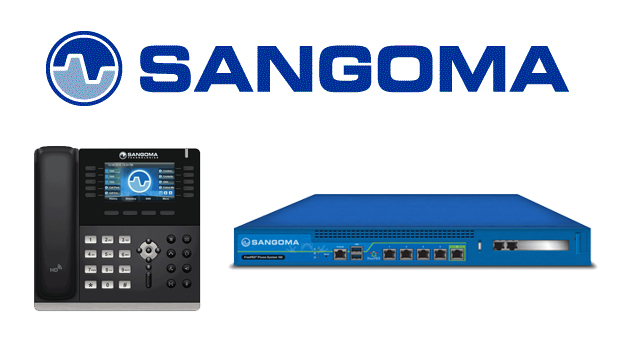 Combined with innovative IP phones from Grandstream, we can provide the customer with a complete, high-quality solution.